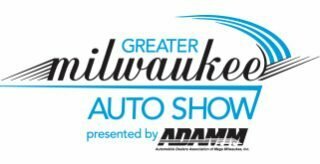 57th Annual O'Reilly Auto Parts World of Wheels presented by Manheim Milwaukee Auto Auction at the Wisconsin State Fair Park. 53rd Annual Auto Value World of Wheels presents western Canada’s finest hotrods, motorcycles, muscle cars and more at the BMO Centre. Over 500 cars to be auctioned off at the 66th McCormick Palm Springs Collector Car Auction at the Palm Springs Convention Center. 50th Annual O'Reilly Auto Parts Rod and Custom Show at the Monticello Berndes Center. Race cars, Street Rods, Customs, Bikes and more.